At 5:52 a.m. on Sunday 3rd December 1967 in South Africa, Professor Christiaan Barnard completed the first successful human-to-human heart transplant. A team of thirty surgeons, anaesthetists, nurses and technicians was required. The surgery lasted five hours and the patient survived, but he developed a lung infection and died of pneumonia eighteen days later. Less well-known is the fact that, Professor Barnard also performed the first kidney transplant operation a year later. At the time, these were groundbreaking procedures, and not a little controversial. Today, we cannot imagine a world without transplant surgery. Thankfully, those who benefit from such techniques now have a much higher post-operative life expectancy. Yet, in time, each one still has to face death, for physical life has its limits. Barnard himself died of a severe asthma attack at the age of almost 80 years whilst on holiday in Cyprus. 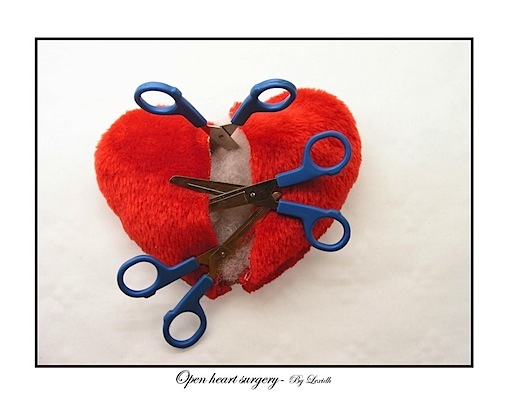 So, when the Psalmist cries out to the LORD for heart surgery, he is speaking figuratively. The difference is that when the Divine Physician wields a scalpel, the work of His hands last forever – the gift of God is eternal life.